The price decline in the private residential property segment witnessed in the final quarter of 2015 has been widely expected to continue in 2016 by market watchers. Even though prices have been corrected marginally by 8.4% since the last peak in 3rd quarter of 2013, current prices are still a far fetch from the expectations and also the affordability of property buyers. It was mentioned that the private residential properties are mostly classified as desired property products, whereas HDB flats are essential and basic housing commodities. 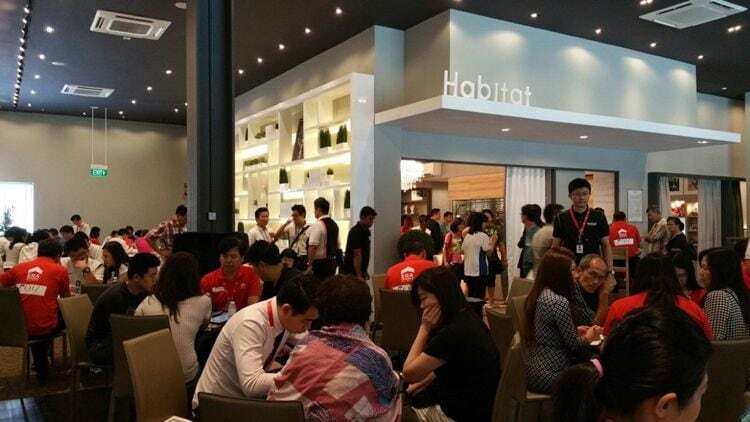 Therefore in terms of demand and pricing, the HDB segment seems rather stable and consistent despite a gloomy property market , as compared to the private residential segment where a stronger demand is usually seen after a significant reduction or adjustment in pricing. However in 4Q2015, healthy sales at The Poiz Residences, Thomson Impressions and Principal Garden have contributed to the price resilience of homes located in the Rest of Central Region (RCR), together with their attractive prices and selling points. It clearly reflects the demand for private residential homes are mainly project-specific and property buyers are still very much sensitive to pricing. In 2016, new launch sales is expected to be rather sluggish, however there could be an improvement of approximately 10% more than the 7,600 new homes sold by developers in year 2015. It’s being forecasted that property sales in year 2016 will still be pretty much driven by the competitive price points. For instance, if an OCR (Outside Central Region) property is not located near a MRT Station, it should not be priced more than an average price of S$1,000 per square foot (psf) in order to gain buyers’ interest. High Park Residences was an exemplar set in 2015. On the other hand, projects located next to an MRT Station will expect strong demand from property buyers if it’s being priced at an average not more than S$1,250. Based on recent statistics from the URA, the soft landing of private home prices recently has certainly made homes slightly more affordable these days, even though it wasn’t a drastic decline as what most opportunists have anticipated. And in the meantime, most home sellers or property developers are not suffering from any major or significant losses.